I received this product for free in exchange for a review, however this does not affect my opinion of this product! When I first found out that I was pregnant with my second child I was so excited! 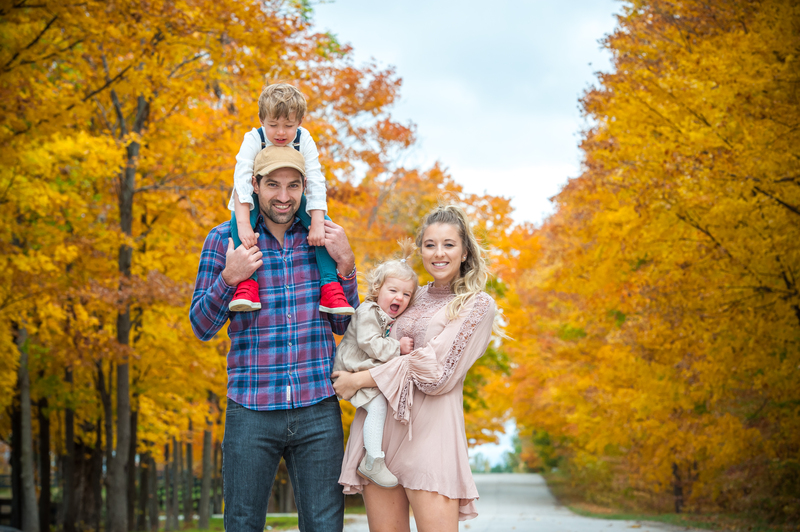 Then the realization kicked in that we would be starting all over again with a newborn plus a toddler. 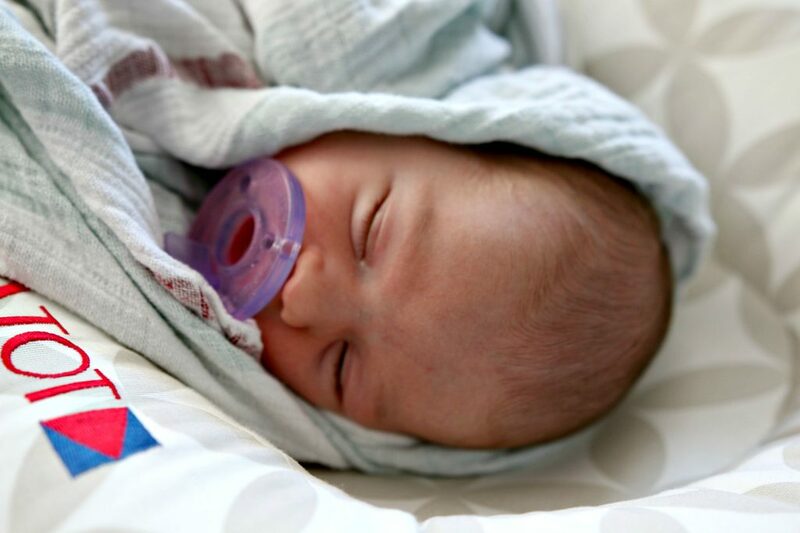 With our first we did a lot of co-sleeping, which in my opinion was stressful. Always afraid that baby would get squished. 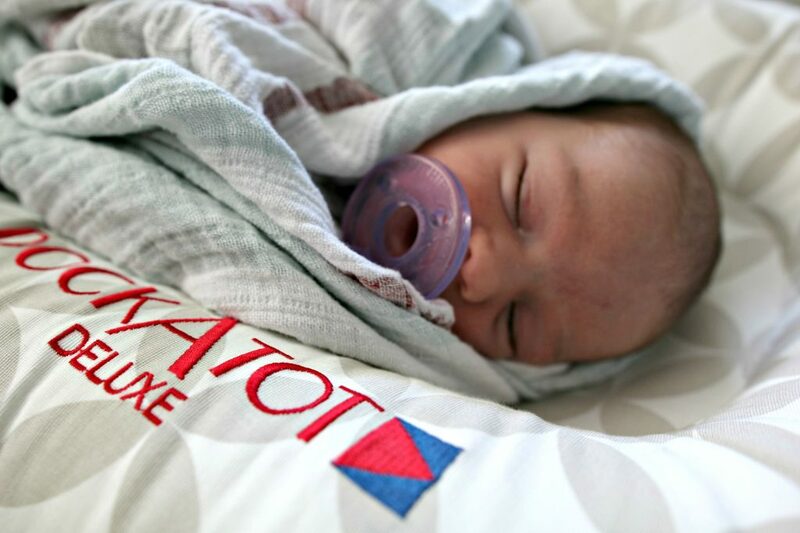 Then I found out about the Dockatot, I was like I need to try out this product, it would take away the stress and maybe I would actually get some sleep while baby is in a safe spot. 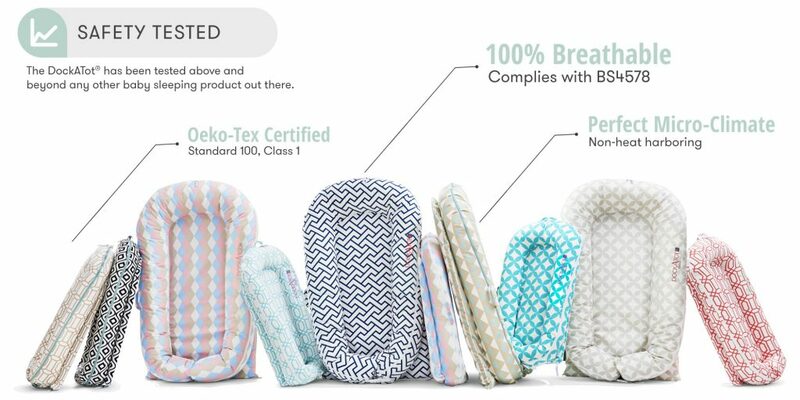 A little info about the Dockatot, it’s made out of completely breathable material, 100% all natural Cotton, and made in Europe/designed in Sweden. 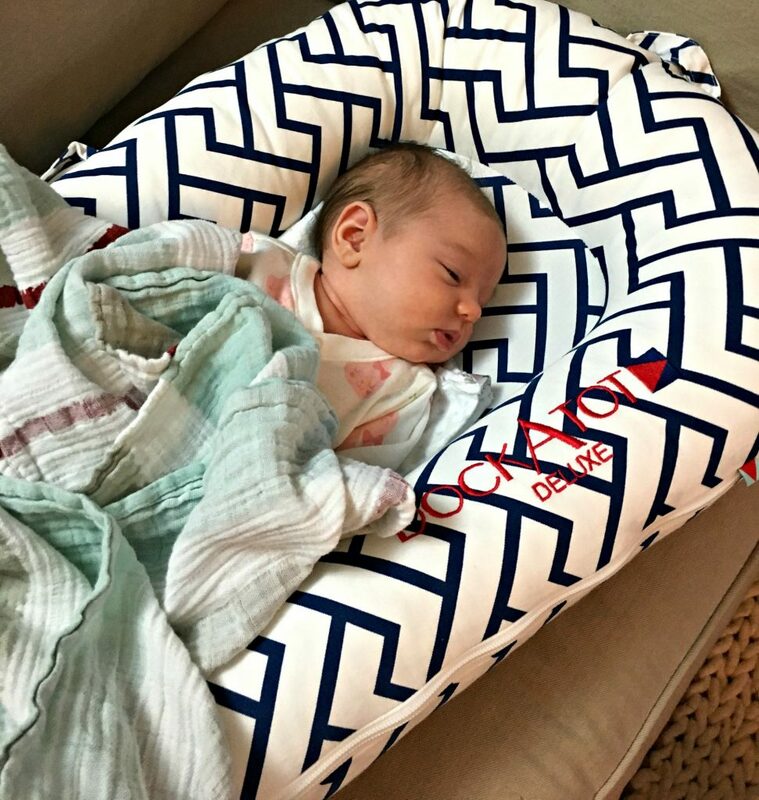 I find it a great product to put her in while she is napping, you can use it as a tummy time mat, and in general a safe spot to put baby. The verdict: I am very happy with this product and would definitely recommend it to any mamas out there wanting to give it a try. 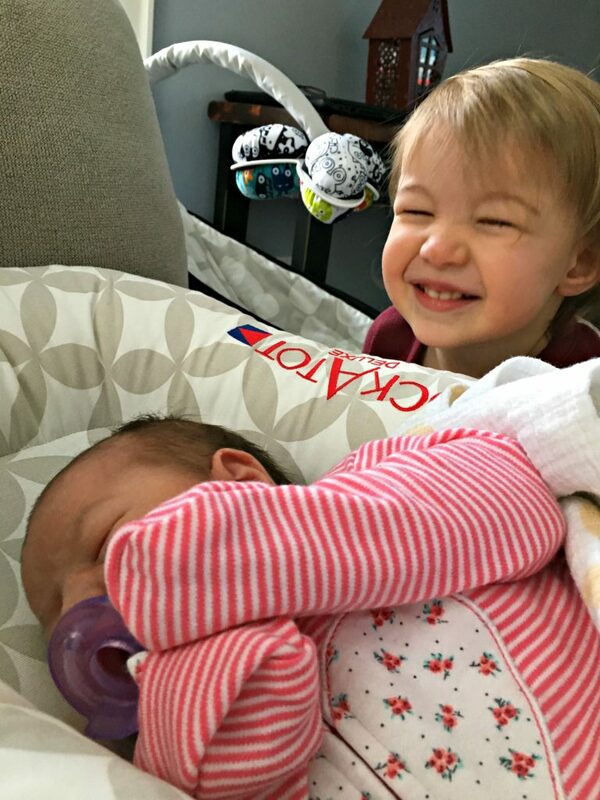 This entry was posted in BABY and tagged co-sleeping, dockatot, tummy time.